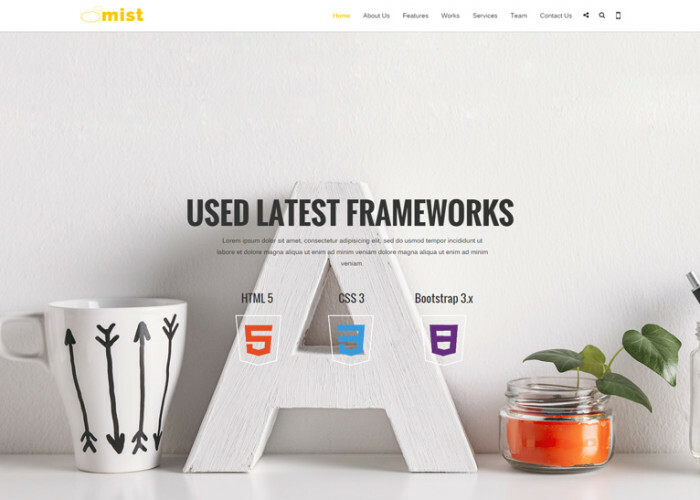 Updated on June 1, 2015 by Marko Terzic in Bookstore, Bootstrap 3, CMS, Drag and Drop, Game Store, Movies, Multipurpose, Music, Prestashop, Responsive, ThemeForest. 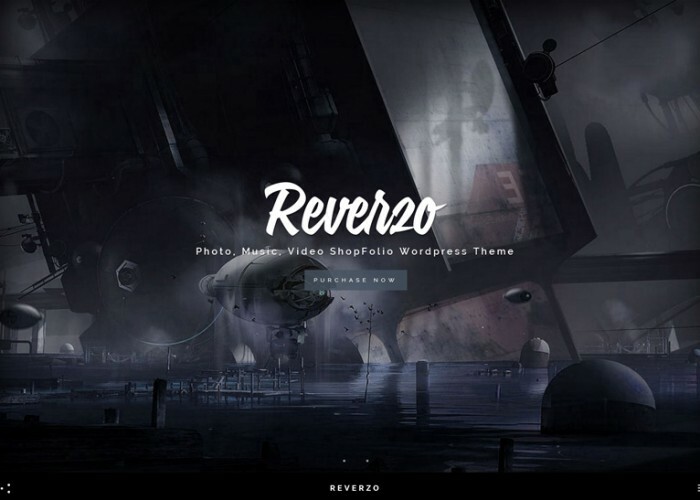 Updated on March 19, 2015 by Marko Terzic in Band, CMS, Drag and Drop, Google Map, Isotope, MailChimp, Music, Parallax Scrolling, Responsive, Retina, ThemeForest, VIdeo Background, WooCommerce, Wordpress. 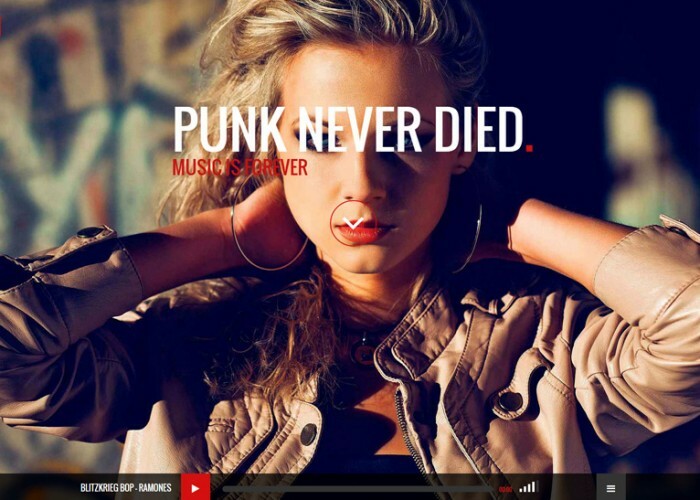 Updated on March 10, 2015 by Marko Terzic in Band, Clean, CMS, HTML5, Isotope, Minimal, Music, Responsive, Retina, ThemeForest, VIdeo Background. 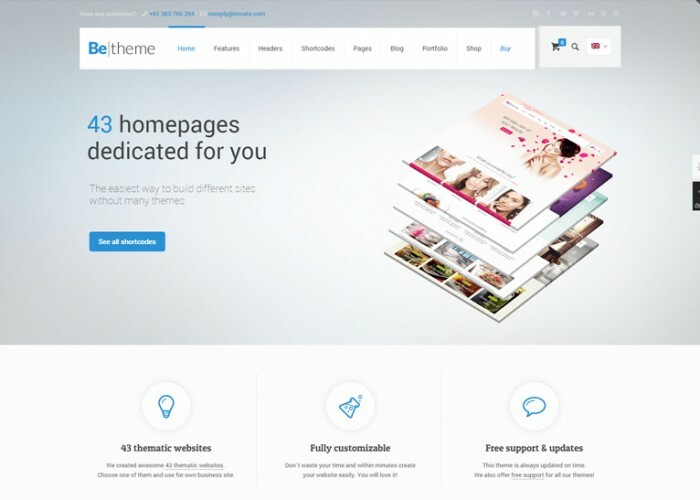 Updated on March 2, 2015 by Marko Terzic in Agency, App Showcase, Architect and Interior Designer, Band, Bootstrap, Business, Car Dealership, Cars and Motorcycle Store, Charity, CMS, Corporate, Creative, eCommerce, Education, Fashion, Fitness, Food, Freelance, HTML5, Isotope, Lawyers and Attorneys, Magazine, Medical, Modern, Multipurpose, Music, News, One Page, Parallax Scrolling, Photography, Portfolio, Real Estate, Responsive, Restaurant, Retina, Spa, Sport, ThemeForest, VIdeo Background, Wedding. 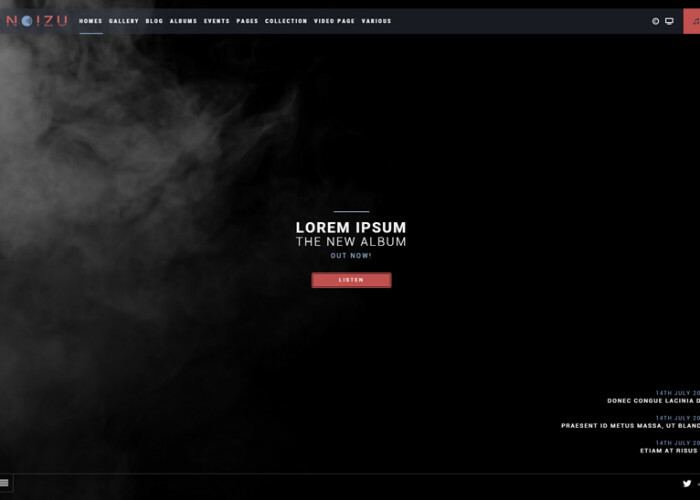 Updated on February 17, 2015 by Marko Terzic in CMS, Drag and Drop, Event, Google Map, MailChimp, Music, Parallax Scrolling, Responsive, Retina, ThemeForest, VIdeo Background, Wordpress. 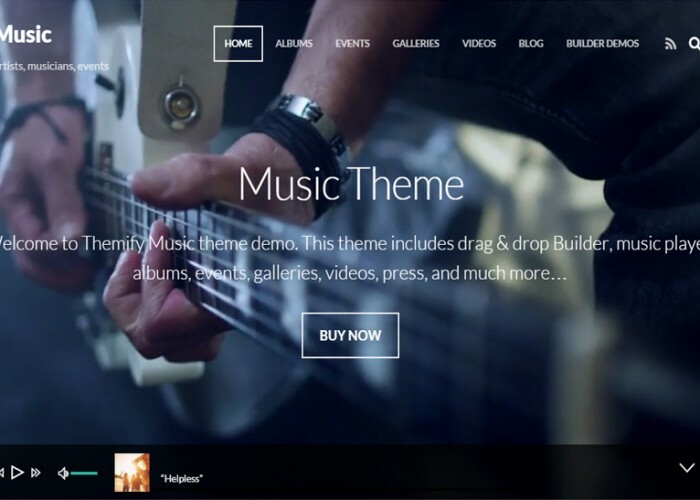 Updated on October 10, 2014 by Marko Terzic in Band, Bootstrap, CMS, HTML5, Music, One Page, Parallax Scrolling, Responsive, ThemeForest, VIdeo Background. 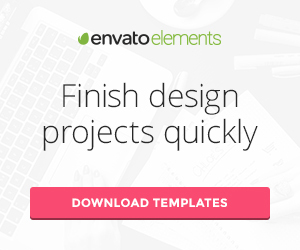 Updated on October 8, 2014 by Marko Terzic in Agency, Architect and Interior Designer, Band, Beauty Salon, Blog, Business, Church, CMS, Drag and Drop, eCommerce, Education, Event, Fitness, Food, Google Map, Gym, Holiday, Hosting, Hotel, Interior Design, Landing Page, Lawyers and Attorneys, Magazine, Medical, Multipurpose, Music, News, Newspaper, One Page, Parallax Scrolling, Photography, Portfolio, Real Estate, Responsive, Restaurant, Retina, School, Shop, ThemeForest, Travel, Travel Agency, VIdeo Background, Wedding, WooCommerce, Wordpress. 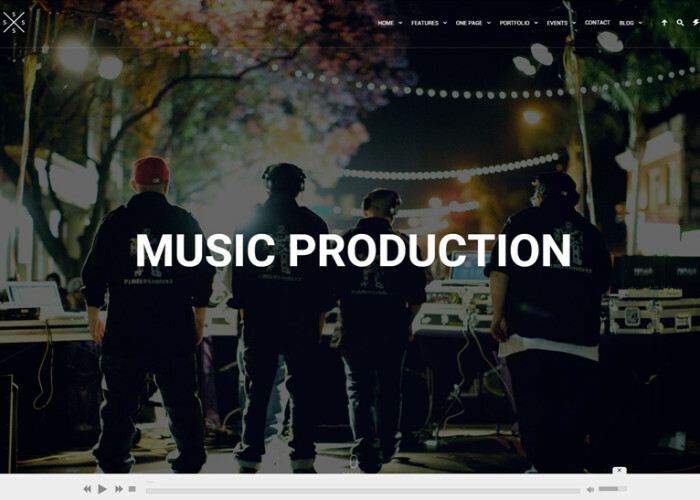 Updated on September 24, 2014 by admin in Art, Band, Drag and Drop, Event, Google Map, Music, One Page, Parallax Scrolling, Photography, Portfolio, Responsive, Retina, Themify, VIdeo Background, WooCommerce, Wordpress. 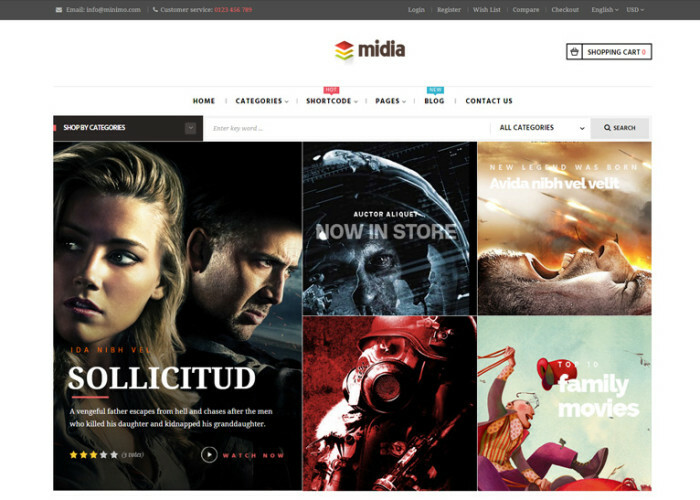 Updated on August 27, 2014 by Marko Terzic in Band, CMS, Drag and Drop, Event, Music, One Page, Parallax Scrolling, Responsive, Retina, ThemeForest, VIdeo Background, WooCommerce, Wordpress. 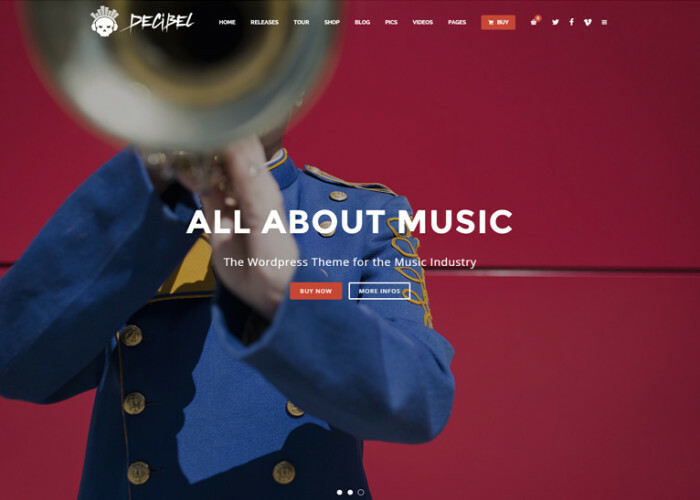 Updated on August 13, 2014 by Marko Terzic in Clean, CMS, Google Map, Minimal, Modern, Music, Parallax Scrolling, Photography, Portfolio, Responsive, Retina, ThemeForest, Video, WooCommerce, Wordpress.